If you look at the ratings, you'll probably see which side of the band I end up preferring. Yes, like I said in the previous review, Opeth split up their style into two vague incarnations and released them in two subsequent years. Damnation is the softer side. 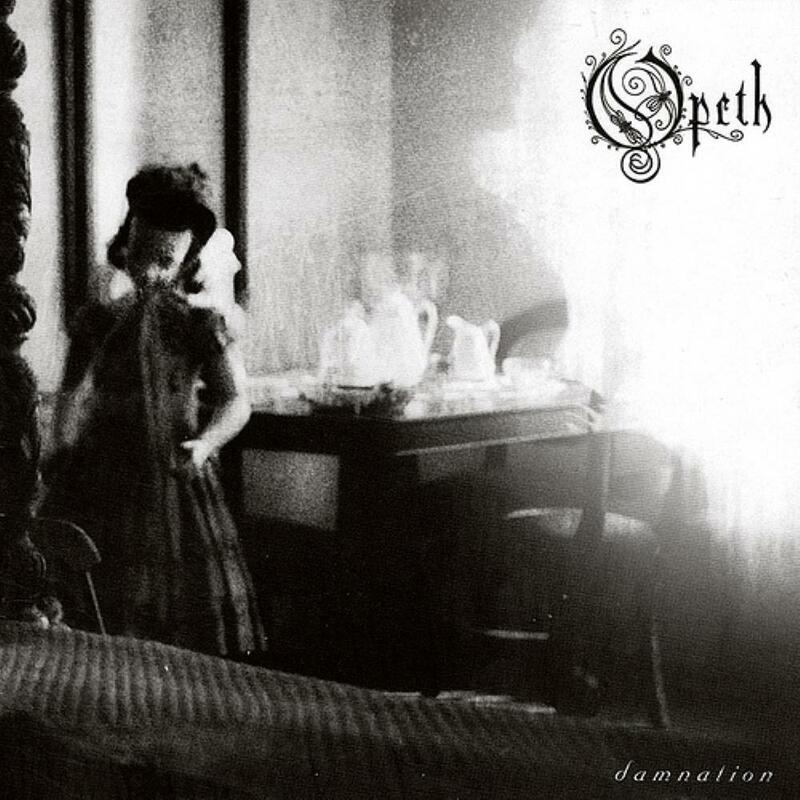 Actually, this is hardly your typical Opeth album at all. It's actually a full-blown classic progressive rock record, without a single second of vocal fry. 'Windowpane' is brilliant. It's a progressive masterpiece if you ask me. It's dark, oh so dreary, and rides on this impeccably subtle melody, with beautiful guitars slipping in, almost unnoticed. The rest of te album follows suit. It's very calm and relaxing, where Deliverance was chaotic and disorienting. Something tells me Mikael could've fit in nicely making music around 1973. He's got a knack for melody, you merely have to dig behind the façade and the hype. For those of you who think this splitting is a gimmick, look no further than the startling, evocative 'Ending Credits'. I talk as if I'm a damn fanboy. I can't help it ? it's really good! There are faults to be uncovered, however. Several of the songs retain very similar atmospheres. It's Opeth's one primary weakness as a group ? their reliance on similar moods and melodic bases to pad the albums, which shouldn't have been an issue on the relatively modest 40 minutes of Damnation. It is, and you'll have to accept it. I enjoy the record anyway.